On September 24th, the evening before the LCA XVIII Conference, North American SimaPro users gathered at the Fort Collins Marriot, in Fort Collins, CO.
New and familiar faces mingled in small groups, catching up with peers and commenting on the foliage, while brilliant golden aspen trees dotted the town. 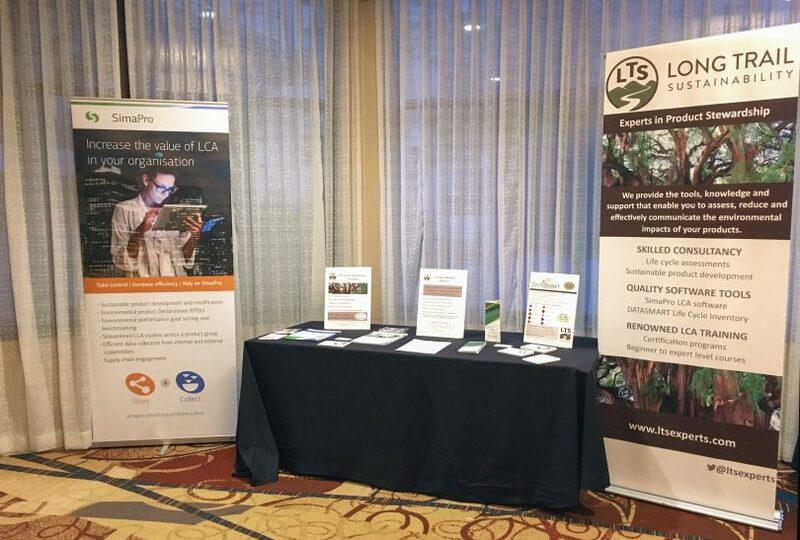 Jori Coustillas, SimaPro Product Owner at PRe Sustainability, and I, Shelly Severinghaus, Senior Consultant at LTS, fielded SimaPro and LCA questions, as folks shared their experiences with one another. I began the presentation portion of the event, by welcoming attendees and reviewing the new license scheme. 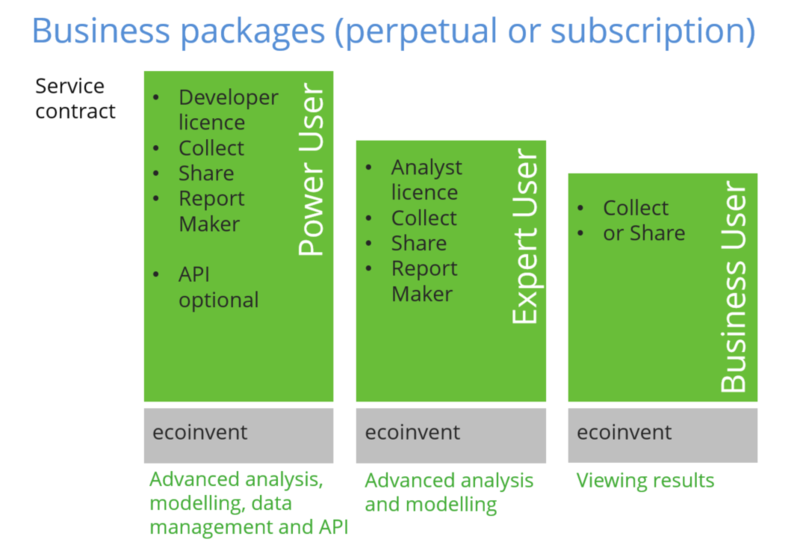 Professional, now called Business, packages are divided into Power User (Developer license), Expert User (Analyst license) and Business User (Collect or Share). Indefinite is now called perpetual and one-year or 12-month licenses are now called subscription. All business licenses now include Collect, Share and Report Maker. 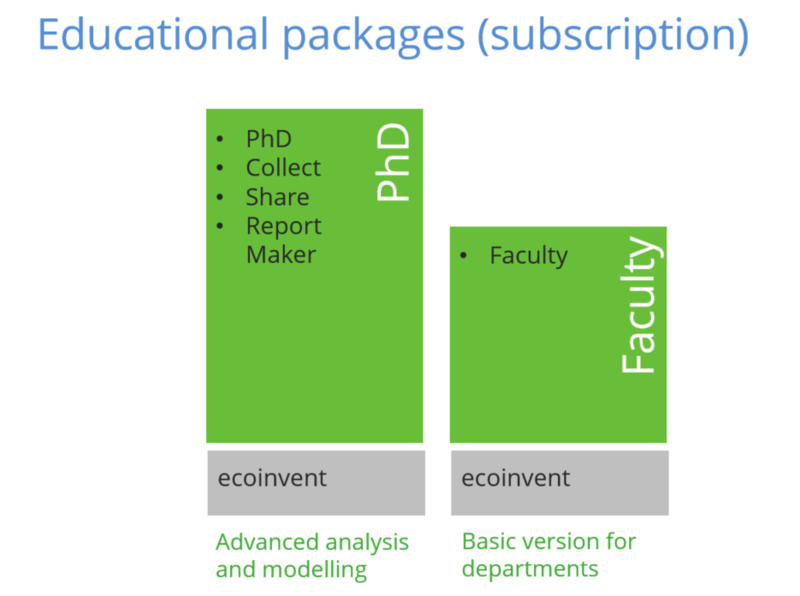 Educational packages have the same name, with the PhD license now including Collect, Share and Report Maker. Per usual, the Classroom package is only offered as a perpetual (indefinite) license and the faculty license is only offered as a subscription (12-month). For current license owners, a valid service contract gives you access to Collect, Share as well as Report Maker (applicable for all licenses except Classroom and Faculty). Contact your local SimaPro partner to gain access. Jori then gave short demos of SimaPro Share and Collect, showing users how to connect their Collect surveys to SimaPro Flow, a beta online modeling tool, and connect their Flow model to Share. Jori went on to describe Report Maker, which allows users to create graphs and tables in MS Word and MS Excel, and keep them updated as changes are made to the model and data in SimaPro. This feature is so easy to use that demonstrating it only takes a minute, but the hours it saves users is incredible! Any change made in the underlying SimaPro model will get updated in the data tables and charts in your report. We hope users found the networking and presentations useful. 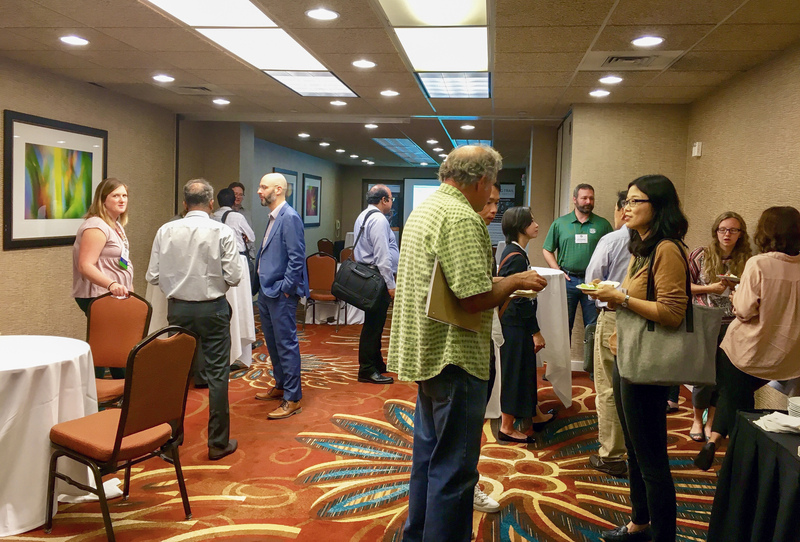 We hope to see you all at next year’s SimaPro User Group Meeting before LCA XIX in Arizona. In the meantime, please keep in touch and as always, reach out with any questions.